There’s any number of possible causes and explanations lurking behind a person’s hair loss. One of the accused is stress. From work pressures to health scares, this guilty culprit comes in all sorts of guises. For that very reason, our team at Julian Jay is giving you a precise account of exactly which stressful situations can flare up a bout of clinical hair loss, whether it’s permanent or temporary. 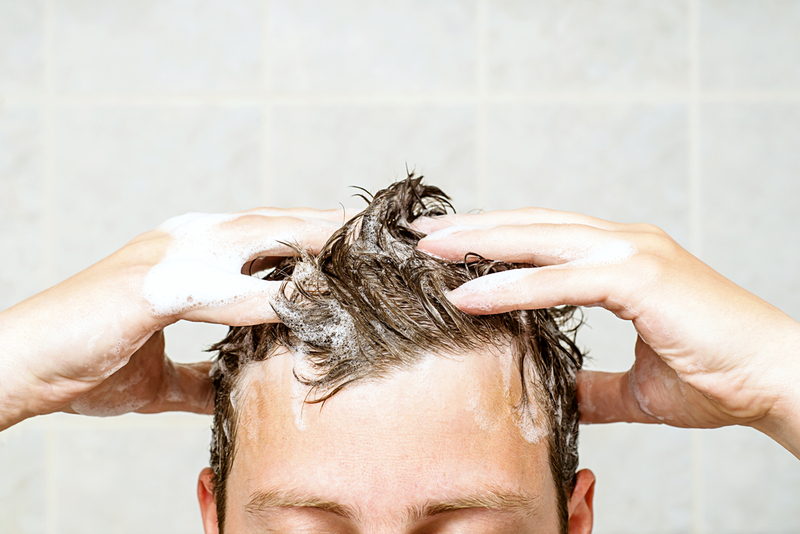 We’ve said it before and we’ll say it again: your lifestyle has a huge effect on the health of your scalp and hair. Of course, this encompasses your daily workload and how you cope with this. If you’re living under a constant cloud, feeling pressures from work, home, family, or any other source, you might just end up suffering some hair loss. One such form of premature, stress-induced balding is a condition known as telogen effluvium. This condition causes the hair follicles to enter a resting state, preventing hair growth and resulting in hair fall. Not all people who suffer stress-induced hair loss have this condition, but whatever the cause is there are solutions. Working to reactivate your follicles, our Profol Advanced Formula Spray boosts blood supply to your scalp, hence delivering vital nutrients to your follicles, regenerating them and ultimately resulting in hair regrowth. 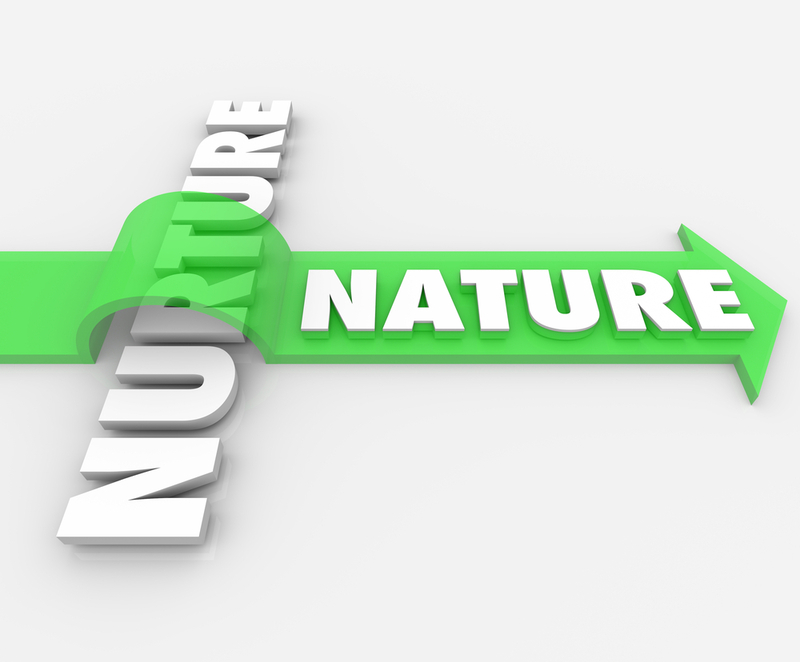 Following on from illness, your immune system is dramatically depleted, leaving your body’s ordinary functions entirely out of sync. In short, your body has undergone a serious case of stress and is still reeling from the shock of it all. As a result of this shock, some develop the autoimmune disorder, alopecia areata. Resulting in severe scalp irritation before patchy hair loss, this condition is as uncomfortable as it is traumatic. Those who suffer from dry skin, dandruff or general scalp irritation will know that having relief is vital in preventing hair loss. 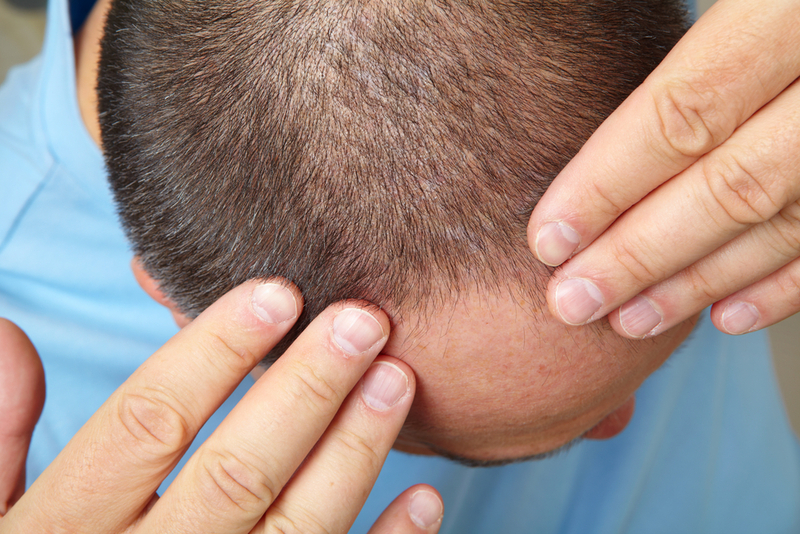 The more you scratch, the more damage is done to the scalp. With our professionally formulated Scalp Clear Treatment Shampoo it’s possible to relieve persistent symptoms without losing essential oils. 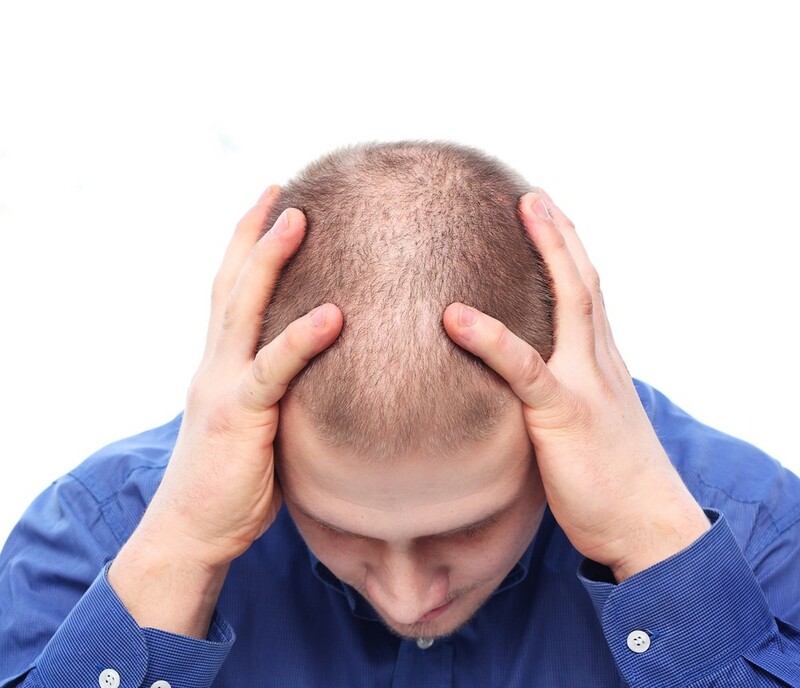 It’s ironic but true: where hair loss is concerned, stress abounds. What’s worse is getting stressed about treating your hair loss may in fact be exacerbating it. We understand that this is of course a natural reaction to balding so for that very reason we’ve created our range of Profol hair loss treatments. Including our organic Profol Advanced Formula Shampoo, it’s possible to win the fight against seemingly stubborn hair loss. See our full range of products online or contact us today on 0800 191 0477 to order yours.